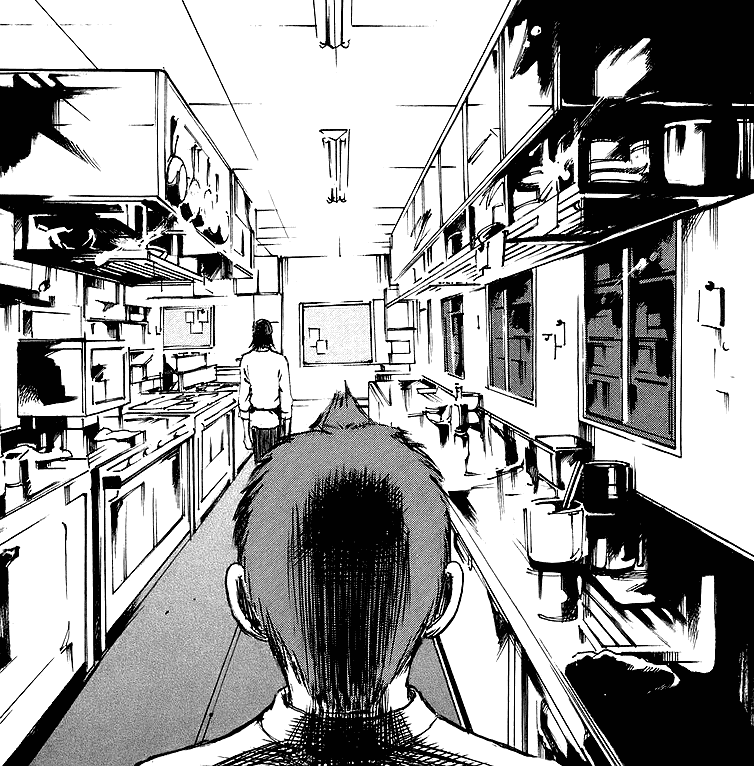 Mmm, suddenly only two chapters left in this volume, and this arc. Enjoy, and ignore the flags popping up right and left. wow, another release right now. awesome! I'm at the peak of stress from doing campus assignment, thanks for the entertainment. aaarrghh, what a cliff hanger. Wow! What a clever tactic. Chief Shishido is truly a maverick at heart. Perhaps Ban-kun will win unexpectedly? It's really worth pitting one's skills against the mighty talent, to see where to improve further in certain areas.